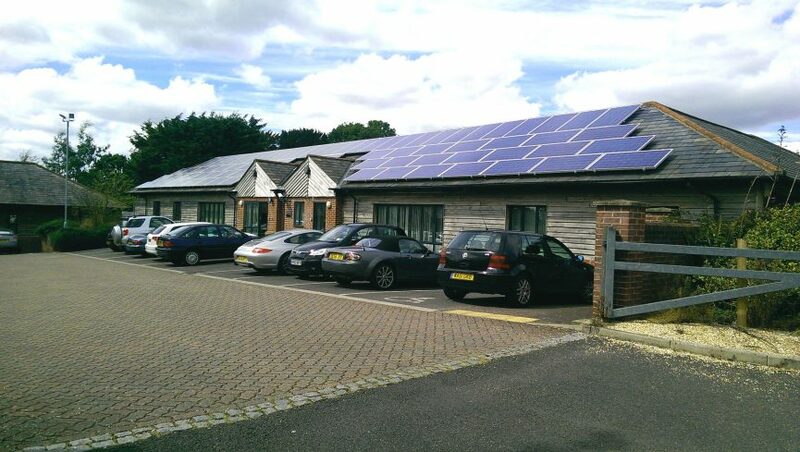 Albacore Systems Ltd are expanding with the acquisition of an additional office building at The Mill Yard, Nursling Street, Rownhams, Southampton that was being marketed by Keygrove Chartered Surveyors. Albacore have been providing specialist IT solutions for businesses since they were established in 1992 and their team of specialist engineers service customers all over the UK. Cliff Atkinson, Director of Albacore, says “We use state of the art diagnostic and remote control software to troubleshoot problems and we offer a 4 hour on-site response. Our mission is to provide the fastest possible fix so that our customers can get back to work and our helpdesk operates 24/7.